A very good copy with a small tear in dustjacket. 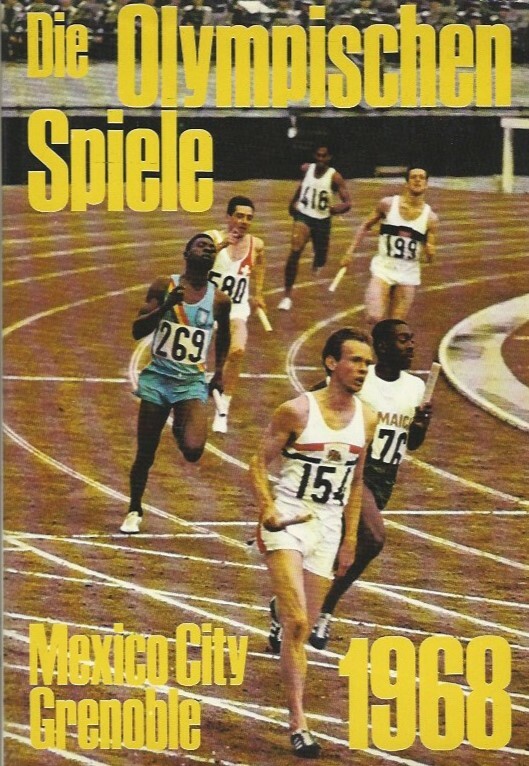 Categorieën: Olympische Spelen, Taal, Deutsch. 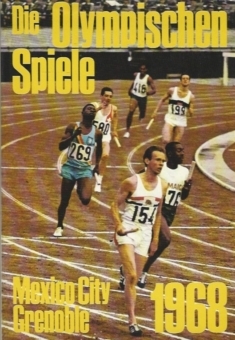 Tags: Olympic Games 1968, Olympische Spiele 1968.